With EPP You're Covered. Relax! 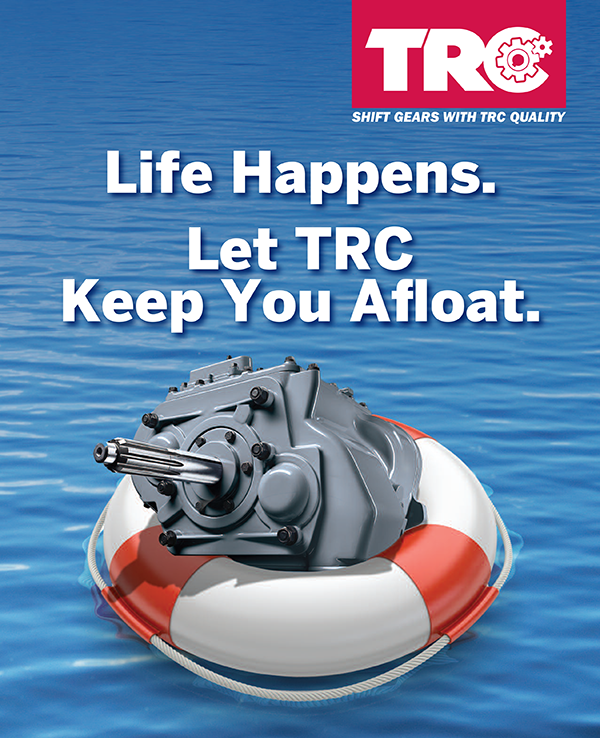 Your TRC Remanufactured Transmissions, Differentials and Steering Gears are Protected. * For additional terms and conditions, please contact your Regional Sales Manager. ** For Allison models 3000, 4000, B300, B300R, B400, B400BR, B500 & B500R the price is $249.